Household Goods Drive Next Weekend! 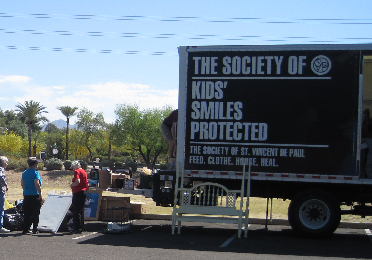 Watch for the St. Vincent de Paul trucks in the church parking lot next Saturday and Sunday! 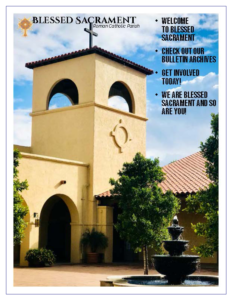 We will be accepting donations for household goods, furniture, food and clothes, (especially men’s clothes – jeans, gym shoes, sweat shirts), before and after every Mass. If you have any questions, or would like to help with the collection, call our office at 480-948-8370 ext 266 and leave a message. On the day I called out, You answered me.